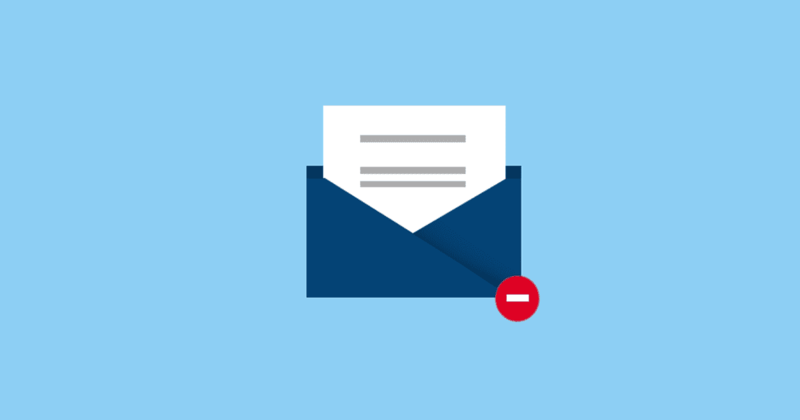 Your subject lines plays a crucial role in any email campaign ads whether you’re using safelists, autoresponders, ezine solo ads or any opt-in list where email is involved. Your subject line will make or break your return on your investment so make sure you get their attention first. Here are six headlines that have worked for me in the past which I’m sure will work for you too. The technology will always change but peoples desire to succeed and curiosity will not. For whatever reasons, I’ve had so much success using this subject line when promoting free classified sites, safelists, and those viral ad boards. This works simply because it raises prospects curiosity. I’m always a sucker for this subject line. Who’s this Paul anyway? I’ve had succeess with this using ezine solo ads. I need your help, please? There’s something about being a human, always wanting to help another human being, It’s hard to explain, it just works. Bob, I haven’t received your shipping address yet. What! my shipping address? why do you need my shipping address for. This particular subject line really piqued my interest. If you are sending post cards to your members or prospects, this will improve your sales especially if you personalize it. How my site got listed #1 on Google, for free! This one made several sales from Trafficswarm traffic exchange program when I was promoting an affiliate program about search engine e-book. Even made more sales with ezine solo ads using the same subject line. Paul, Please accept my sincerest apology. When I saw this subject line from an email, my first reaction was, “who/why/what are you sorry about?…huh?” Exactly it got my attention and my curiosity. The sender was apologizing for not sending that email sooner which was about a new traffic exchange program. Good grief. In conclusion, make your subject line so compelling that it’s almost irresistible for your prospects not to open the email message. If you can hypnotize your readers with cleaver subject lines, you are half way to making a sale. Also when people can recognize where that email message came from, that will help getting your email message open as well. Don’t use fake names, use your real name instead. “How my site got listed #1 on Google, for free!” this one works all the time for me because it brings out the aspect of a case study which everyone loves. Great list. A great list of subject lines and happy to hear you had some success with a few of these. One thing I would add for subject line success is that often it depends upon the relationship. Know like and trust, you have with your audience. After reading a compelling subject line, I will check who it is from and if it’s from someone who I know sends me great emails I then open and see what they are on about. Wael, thanks for the 6 eye grabbing subject lines post. It is great information, and something I will implement in my marketing. You can never have too many headlines!